If all mooncakes were made like Yan Ting's, i would certainly be a mooncake fan. Of all the snowskin mooncakes that i've tasted this Mid Autumn season, Yan Ting is, without a doubt, DA BEST. Let's start with the skin. The skin was supple and yielded nicely to the smooth paste that it encased. There was the little bit of chewiness that was similar to that of a Japanese mochi, something that i appreciate in a snowskin. What's best was that it didn't have that overpowering vanilla essence. 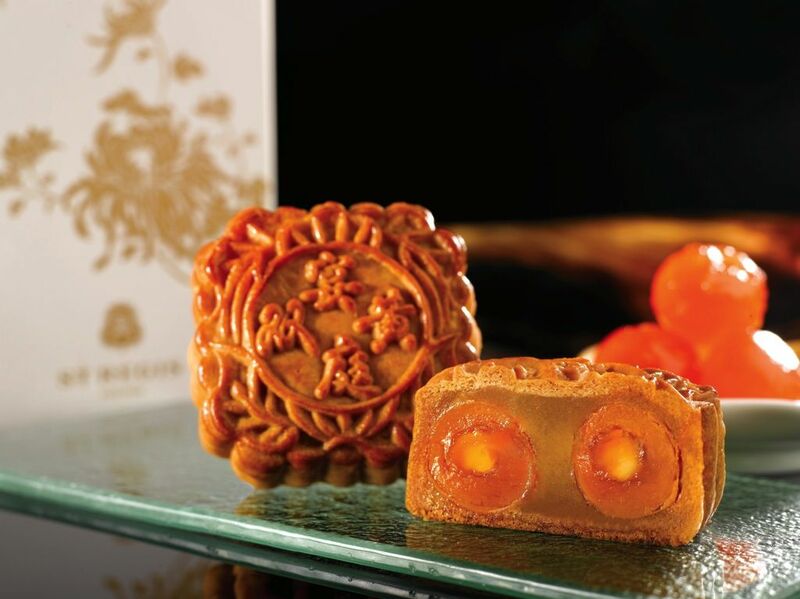 There are five new snowskin mooncake flavors that are created by Yan Ting this year. There's the decadent Pure Mao Shan Wang premium Durian, tangy Mixed Berries with Strawberry Paste, fragrant and light bittersweet Green Tea with Melon Seeds and the smooth and hearty Purple Sweet Potato. What I love is the use of fresh and natural ingredients. I thought I was biting into real fruits when I had the berries mooncake. 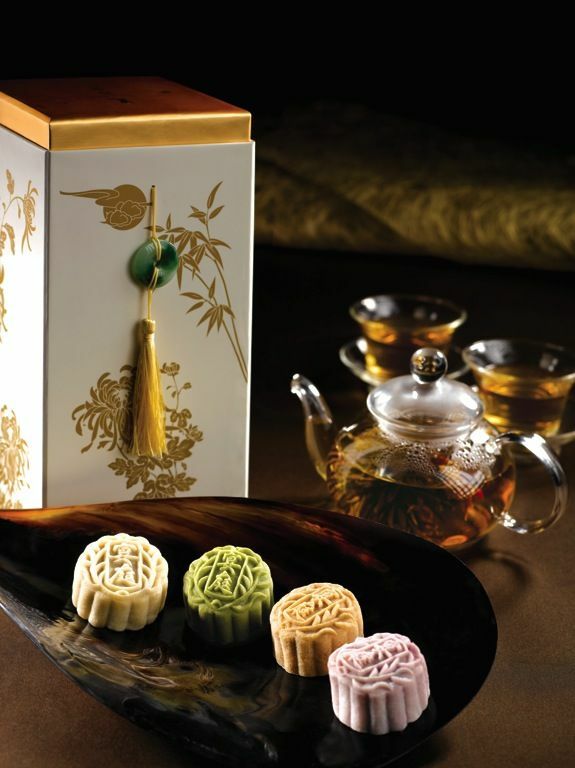 All the mooncakes were also of a subtle hint of sweetness which makes them really easy to devour. At least i could pretend that they are healthier? Hur hur. 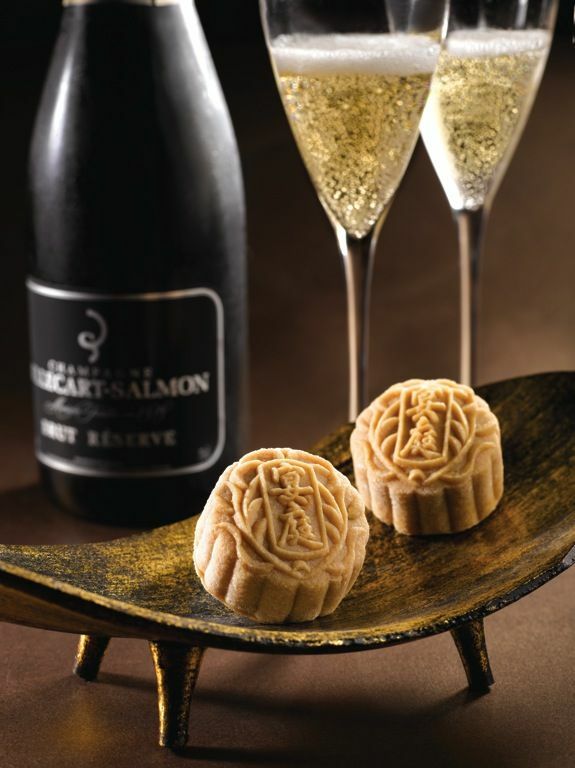 If i can only have one mooncake ever, it would have to be the Royal Milk Tea Snowskin Mooncake with Red Bean Paste and White Chocolate Champagne Truffle. I could get high on the champagne truffle that is smooth creamy and intense. Double that high with the strong milk tea with a lingering aroma. This is too good I swear. 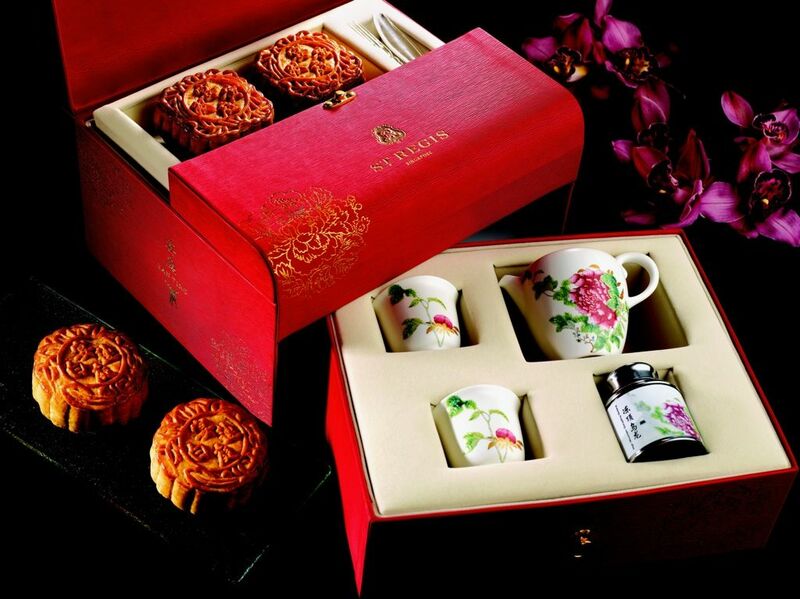 For gifting, the Premium Gift Set (8 assorted snowskin $138, 4 traditional baked mooncakes $158) comes with a charming oriental tea pot with two teacups and a canister of a premium grade Dongding Oolong tea. The regular boxes are also very pretty (as shown in the first picture) and could double up as a really solid jewelry case (which my mama happily kept). Yan Ting's mooncakes are available on sale till 19 Sep. Go get yourself some of that champagne truffle one. Cross my heart you won't regret it.